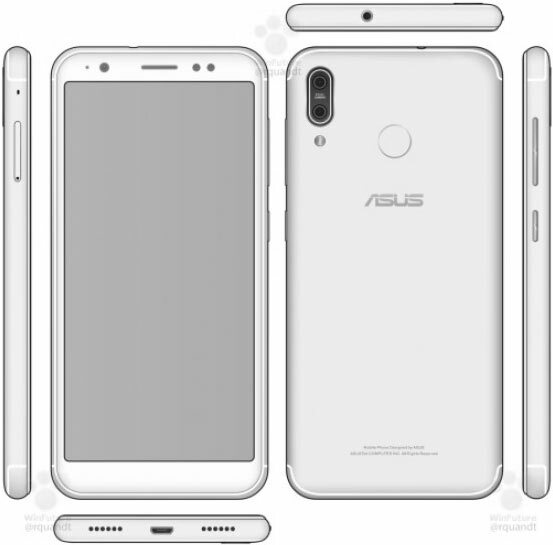 Asus has launched the 2018 version of Zenfone 5 dubbed Asus Zenfone 5 (2018). The phone spots a 5.7-inches FullView screen protected by Corning gorilla glass. The phone also support 4G LTE network, fingerprint sensor, dual rear 13MP + 5MP with a flash and dual front 5MP camera without flash. 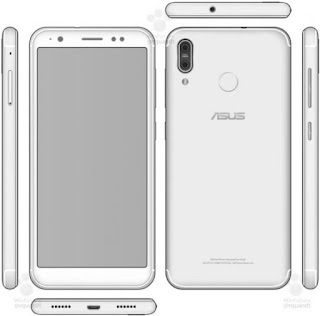 Below is the complete specs for the device below. Not recommended, too expensive and poor battery.